Patient, dependable and trustworthy are words that come to mind when asked to describe real estate agent Diego Diaz Kropman. Always quick with a helping hand and ready to listen to your needs, he is a passionate individual who truly loves his clientele. 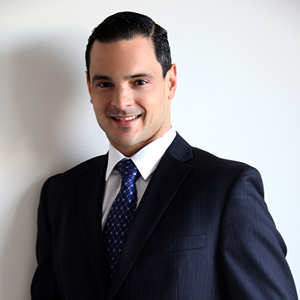 Diego knows that a real estate transaction can be stressful and is one of the most important financial decisions in your life; he is always ready with helpful advice to ensure his clients have a peace of mind. 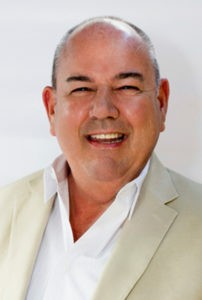 Diego has worked in a variety of high demand hospitality businesses, including several Five Star Luxury Hotels, and a cruise ship among other experiences. His constant pursuit of customer satisfaction has given him the ability to think fast and adapt quickly to situations in order to meet his client’s needs, a definite advantage when working through the details of a high-end real estate deal. Diego is a strategic decision maker, active leader and an impressive negotiator who successfully balances workforce with the mission of his clients. He was born in Uruguay, and grew up in Buenos Aires where he graduated with his Bachelor’s Degree in Science of Hospitality Management in 2007. Upon graduation, he decided to move to The United States to join his family in South Florida where he spent eighteen months before moving to California. Once settled in to the Los Angeles area, he resumed his career in Hospitality and was able to learn about all of the different areas of LA. After years in the Hospitality business, it was easy to see the next step in his career. Knowing that he loved to help people and provide top notch customer service, he felt that he could provide a service to buyers and sellers that other Realtors were not providing. Diego is proud to be a member of Berkshire Hathaway Home Services California in the Pasadena office and is enjoying the rewards of helping others as a Realtor. A former Vice President at Bank of America, Kevin Gibson worked in banking and finance for almost 20 years before joining KPL Select to helm their growing escrow company in 2002. Kevin joined Pickford Escrow’s Beverly Hills office in 2012 before he was promoted to Escrow Branch Manager of the Pasadena Branch Office. Kevin’s strengths include his professionalism, understanding, compassion, and high level of integrity. His assistants are knowledgeable, caring, and professional people, and as a team, they overcome challenges and get the job done with the best service possible! Kevin believes that communication is the most valuable tool in this industry, and listening to and understanding his clients’ needs helps him get the job done well. Out of the office, Kevin loves cooking, and enjoys watching The Food Network. Are you a first time home buyer and need help understanding the buying process and learning the benefits of becoming a home owner? Are you looking to down-size or upgrade your home? Are you looking for a vacation home? Whatever your case may be, our team is here to answer any questions you have and assist you in attaining your goals with the best results possible. Buying a home is one of the most important financial decisions you will make in your life, and it can be a complex, sophisticated, and often times very personal matter. Let us help you with our knowledge of the area, our experience in the industry and our exemplary service always committed to exceeding your expectations. We will give all our efforts and negotiating skills to close timely while handling all elements of the process diligently and professionally. Thinking about selling? Our team will take the time to find out what is really important to you because that is really important to us. After we set up your goals, we will brief you on the most up to date market info and savvy advice to develop a marketing plan accordingly. We take pride in providing exceptional customer service and a sophisticated one-of-a-kind marketing strategy for each of our new client’s listings. Our team will reach potential buyers with dynamic social media strategies and printing materials to showcase your property throughout different markets. We also provide guidance on home staging and photography, and have partnered with amazing vendors to expand the exposure of your property throughout the world. 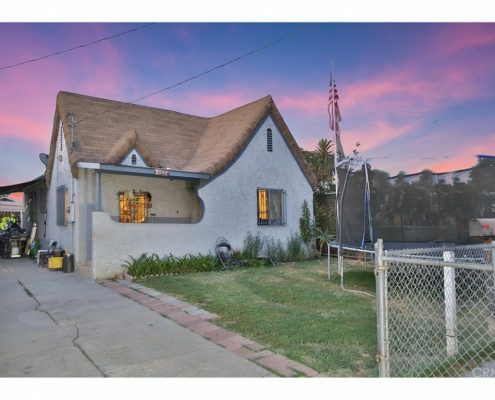 Fantastic opportunity for a first time buyer, downsizing homeowner or investor looking to buy and hold in a rapidly redeveloping area adjacent to Culver City and massive METRO line projects. This first floor, single story condo unit features a spacious living room & dining area, ample in-unit storage, washer & dryer inside the unit, updated light fixtures, new laminate flooring, security patrol and a covered parking space. This property is walking distance from public transportation in a coveted community with $1mm single family homes. Immediately increase your equity with easy updates or move yourself or a renter in this turnkey condition condo. 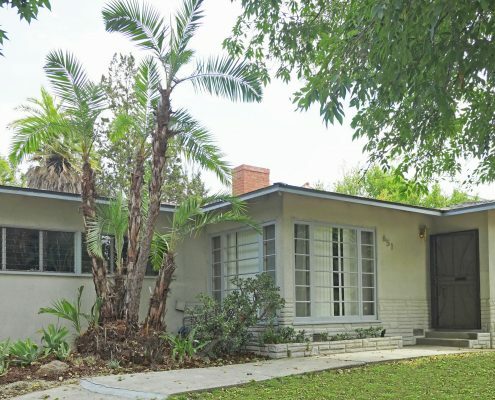 Don’t miss out on one of the rare value priced deals in Los Angeles under $300k. Come discover Hilltop Colony, a gated community with 24-hour security just minutes from downtown LA. 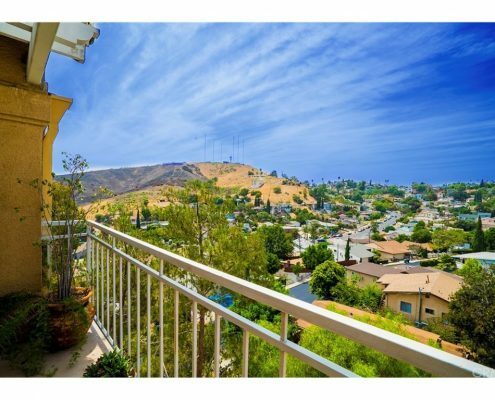 Walk down your own hallway to this top-floor unit with fabulous views of Ascot Hills and the El Sereno Hills, which you can enjoy from not one but two balconies, or from the comfort of your living room equipped with central air and fireplace. Proud owner since 2015 transformed this beautiful family home with extensive remodeling : new paint, laminate flooring, carpet in both same-size bedrooms, porcelain tile in both same-size bathrooms, recessed lighting and new fixtures, custom shades and shutters, quartz counter-top in the master bath, and Kenmore appliances including stackable washer and dryer. The unit comes with two side-by-side parking spaces just a few feet from the elevator and a coveted Storage Space. HOAs pay for trash, water, security, common area maintenance and amenities which include a heated pool and spa, park with playground and recreation room with TV, wifi and Bluetooth speakers for your private parties. Convenient access to 5, 10, 60, 110, 138 and 710 freeways, nearby parks and hiking trails Cal State LA and USC’s Health Sciences Campus, as well as shopping, restaurants and nightlife in Pasadena, Alhambra and Arcadia and North Figueroa. You’ll fall in love! First time in the market in 55 years! 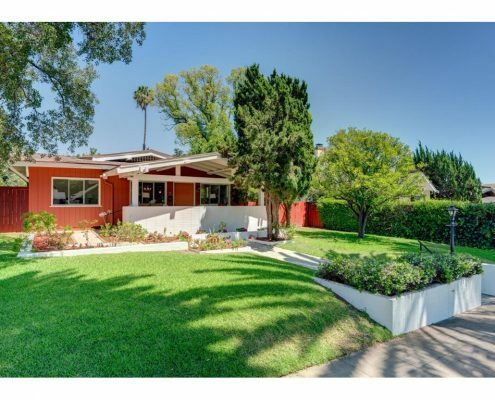 Tucked away on one of the quietest streets in North East Altadena, this beautiful Mid-Century traditional home on an ample lot has been thoughtfully partially updated. Enter the bright and light living room featuring original hard wood floors and windows. Private master bedroom calls the attention with a huge wall to wall closet and en-suite 3/4 bathroom. Two separate bedrooms have original hard wood floors and windows, and a full bathroom recently updated in between. Kitchen features original tile counter-tops, engineered flooring and a breakfast nook that connects to the spacious dining room surrounded by ceiling to floor windows that showcase the natural beauty of the mature trees, fire pit, and generous backyard. Step out the double door and welcome yourself to the secluded and shaded backyard where you will also find a two and a half-car garage to the side. Don’t miss this must-see home just steps away from the JPL hiking trails, farmers market, and equestrian center. 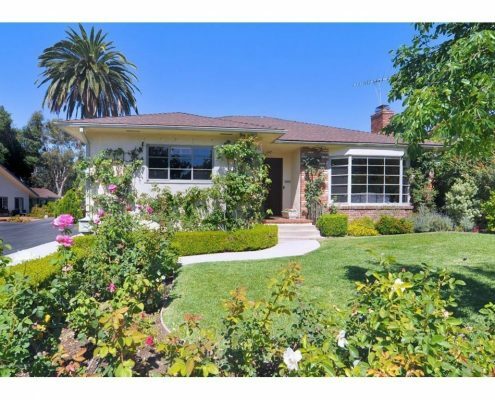 Character Craftsman in the highly desirable and prestigious ‘Marengo’ neighborhood. Beautifully landscaped front yard leads to a large picturesque porch ideal for relaxing and visiting with neighbors. Cozy living room accented by stunning crown molding, brick fireplace and large built-ins. Formal dining room features elegant glass faced china cabinet, classic wood beamed ceiling, wainscoting and direct access to a charming breakfast room and authentic kitchen. Spacious bedrooms each highlighted with their own unique features such as hardwood floors, pocket door and large closets. Delightful rear & side yards offer a beautiful rose garden, fruit trees, generous covered patio and mature trees offering an abundance of outdoor shade. The detached two car garage is easily accessed from the rear alley and offers extra storage. This home is conveniently located close to Garfield Park, Award Winning Schools, Restaurants and much more. 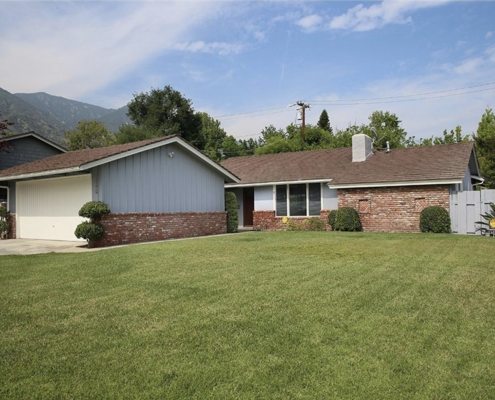 This beautiful single story ranch is a corner lot located in the desirable area of Upper Hastings Ranch. Extensively updated in 2013, with an excellent floor plan, it features a bright and airy living room with a fireplace. Beautiful sliding doors lead to the family room. A spacious dining area is adjacent to the family room along with sliding doors opening to the outdoor patio. The large private yard showcases mature greenery and trees which have been professionally landscaped over the years. The master bedroom has a large custom walk-in closet. The modern gourmet kitchen with breakfast area features stainless steel appliances and custom cabinets. Bathrooms have been meticulously updated. The home features lovely bamboo flooring, built in speakers can be found both inside (living room, family rom and kitchen) and outside )patio). There is a separate laundry room as well as recessed lighting throughout the home. The exterior was just repainted. 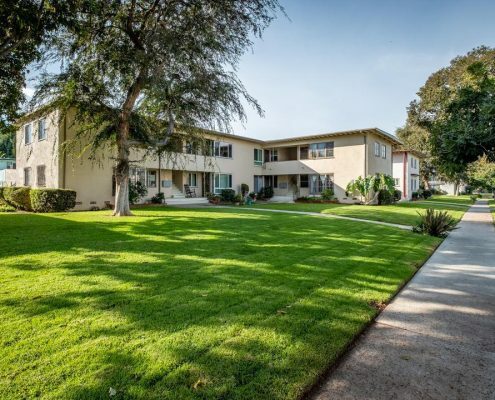 Ideally located near parks, a golf courses, hiking trails, dining, public transportation and Old Town Pasadena. The floor plan has been added as a picture and a supplement to this listing. Located in the highly sought-after Alhambra Hills, nestled in a very private cul-de-sac, this updated charming home sitting in a huge lot awaits you. First time on the market after 55 years, this home retains numerous original features including hardwood floors, windows, crown moldings and a beautiful fireplace. Excellent flowing floor plan allows family to entertain. Kitchen features original tile counter-tops, engineered flooring and a breakfast nook that connects to the spacious laundry room and the half bathroom. Completing the interior of the home are three bedrooms with two large walk-in closets, a built-in linen storage, and a full bathroom. Step out to a large and secluded backyard filled with fruit trees (lemon, naval and mandarin orange, pear, loquat, kumkuat, fig, pomegranate and peach) and a spa that creates a welcoming place to relax. Endless possibilities to create your forever family home with a lot that could fit a guest house, a second house, or simply add square footage to the original footprint. Don’t miss this must see, one-of-a-kind home with so much to offer. Gorgeous quality 2 Separate Homes with Gardens plus a huge detached bonus structure nestled in the Foothills of Pasadena-Altadena each with their own yards; a reflection of home in the English Countryside. Quiet location removed from the metropolitan bustle yet close to Starbucks, groceries and more. Each house incredible well kept hosts 2 Bedrooms with 2 Bathrooms, formal dining rooms which open to large living rooms. Original hardwood floors, traditional fireplace, lots of built-in closet and storage spaces. Bonus room is perfect for an artist’s get-away, guest house or even a tenant. This beautifully landscaped home is truly one of a kind! Beautiful 2 bedrooms, 1 bath property in an up and coming neighborhood. This property is perfect for a first time buyer or a seasoned investor. This property features a generous front and back yard which is ideal for Family and friends gatherings. Long drive way that could fit several vehicles and a detached garage. BWelcome to Rosewalk Way Villas! One of the most desirable gated community in Pasadena, HOA offers swimming pool, kids playground, doggy station and basketball court. 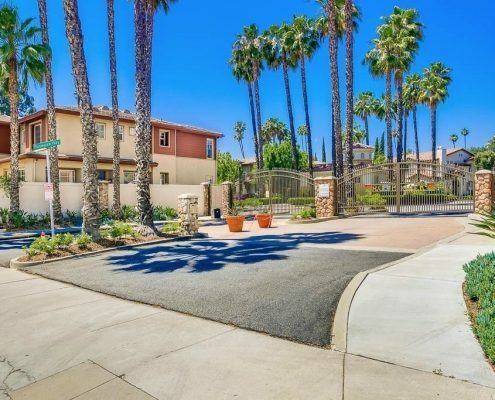 This two story townhome was built in 1997 and situated just a few blocks from Rose Bowl Stadium, Brookside Golf & Country Club, convenient to Old Town Pasadena and Downtown LA. Easy access to freeway. All about being close to shopping, dining, entertainment and cultural venues. A lovely side walkway leads you home, bright and spacious high ceiling living room overlooks the private patio, open kitchen with dining area. Upstairs features all bedrooms and side-by-side laundry in the hallway. Master suite has master bath with dual sink and walk in closet. Two bedrooms share one full bath. Half bath next to stairs. 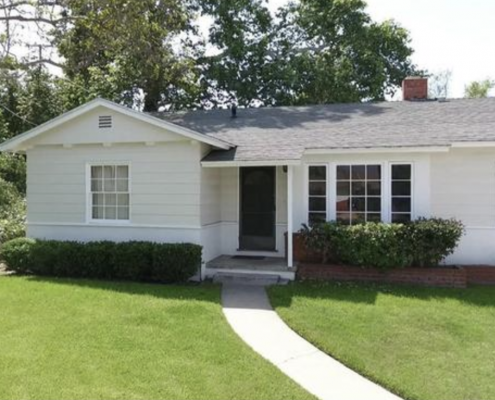 Bought a Single Family home in 2016 for approximately $800K in Altadena, CA. 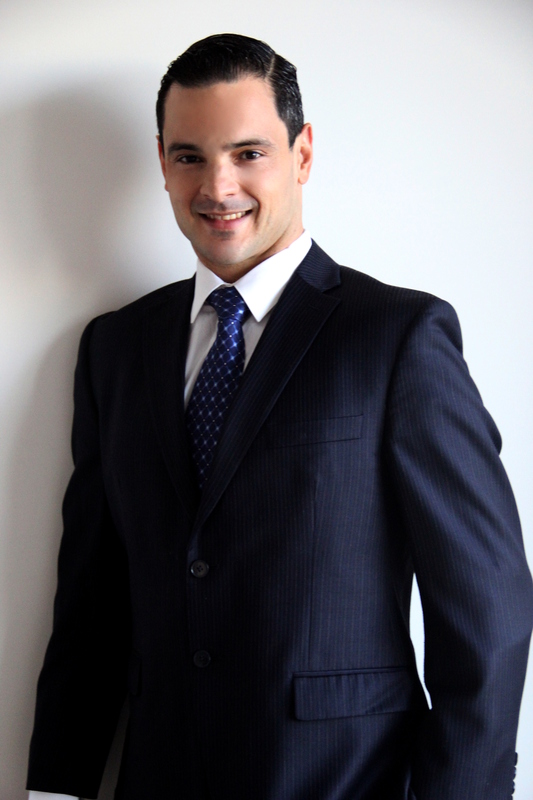 Diego is honest, prompt, diligent, courteous, capable, professional and charismatic. He shows great attention to detail in his work and provides the highest level of customer service. It was a pleasure to work with him; I would highly recommend him to anyone looking for an agent. Diego helped us find the perfect house. He would always reply to our messages/emails. I think we may have gotten a little annoying because we were always emailing him houses, but regardless he was always there to help us out. Any questions we asked he’d always do his best to answer them. He is just a great Real Estate agent. Thank you for everything Diego! Diego did an excellent job helping our family find and achieve or new home!! His service and follow thru has been extremely helpful to us. We are thankful to receive such great service and assistance! Download Our App By Entering Your Phone Number to the Right!